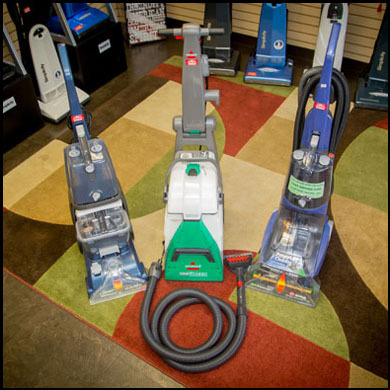 We're located in O'Fallon, Missouri next to the Waffle House on North Outer Road near Interstate 70 and Highway K.
We sell new and used vacuum cleaners and shampooers. all major brands! We install, repair and service central vacuums. AAA Vacuum is the warranty center for most major brands! 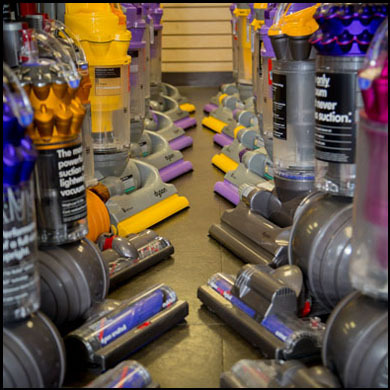 We can provide a free estimate on your repair, plus we sell bags, belts and filters for all brands of vacuum cleaners. Need to rent a carpet shampooer? AAA Vacuum is the place to rent a Bissell Carpet Shampooer, plus we sell stain removers and natural odor eliminators. 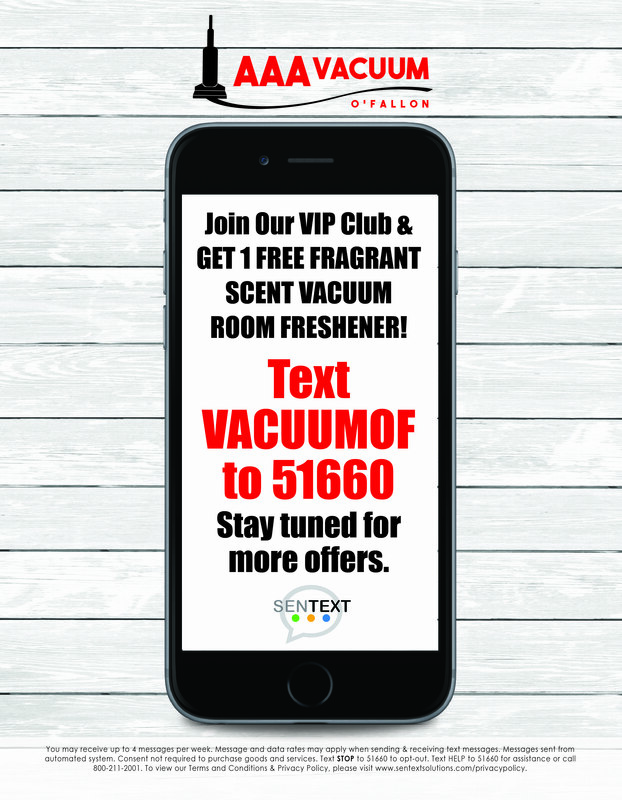 Click to Print our coupon! We feature the top vacuum cleaner and shampoo brands in the country, which include Simplicity, Electrolux, Royal, Bissell and Eureka among others. 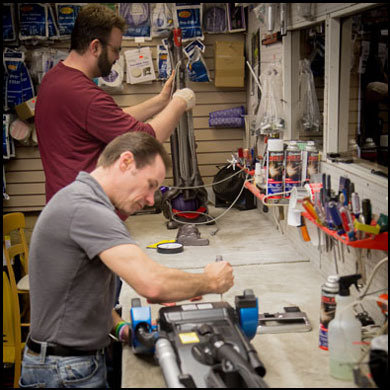 AAA Vacuum has been in business for over 38 years, serving all of your vacuum repair and sales needs. We're proud to be a long-standing member of our community. We look forward to bringing you the best in customer service and technical know-how. When my old vacuum was beyond repair, I wasn't quite sure how to proceed. I was very impressed by the no-pressure, no-nonsense presentation by your staff. Their knowledge and courtesy helped make the decision to buy a new vacuum a very comfortable one. The people at AAA Vacuum were polite and knowledgeable. They were familiar with my obscure vacuum cleaner. They were able to fix my vacuum and get it back to me quickly and at a reasonable price. Will definately go back if I need their services. I am very pleased to tell you I am a regular customer at this store. The staff are courteous, knowledgeable, helpeful and, I feel, honest. I have had my vacuums serviced at fair cost and rescently purchased a new vacuum at this store. Bought a new Simpilicty vacuum, The sales person was very helpful and extremely knowledgable on all types of vacuums. He didn,t pressure me into any type of vacuum, just informed me of all the advantages of each brand. I am so done with the big department stores for all my vacuum needs.